How Far is LA Chandan Vista? 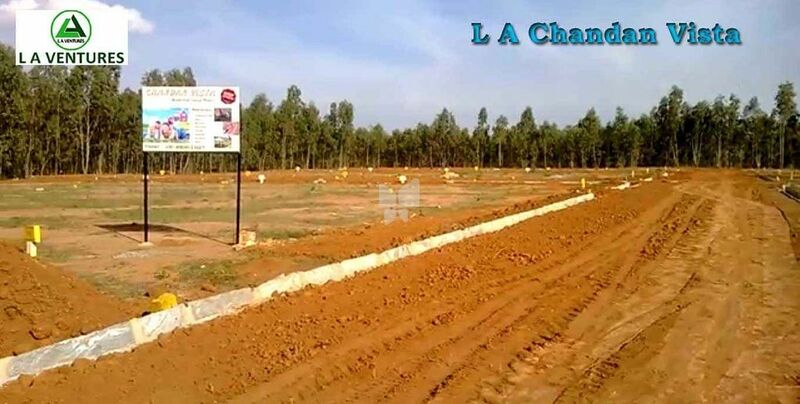 Chandan Vista is a strategically located, DTCP approved layout near Devanahalli with a proximity to national and state highways, surrounded by major upcoming residential and commercial projects offering a great scope of appreciation, yet affordable. The layout is a blend of scenic beauty and ideal investment.